The North Sea Jazz Festival is an annual festival, held every second weekend of July. The next edition will take place in ‘Ahoy Rotterdam’ on 10, 11 and July 12, 2015. Until 2005 the festival took place in The Hague, but from 2006 it is held in Rotterdam. In 2013, the collaboration between Rotterdam and North Sea Jazz was extended until 2018. This music celebration now is officially named ‘Port of Rotterdam North Sea Jazz Festival’. The great variety is distinctive for this popular event. Besides jazz, there is room for styles like blues, gospel, bebop, Latin, funk and soul. In the past NSJ staged famous artists like James Brown, Miles Davis, Fats Domino, Ella Fitzgerald, Al Jarreau, BB King and Stevie Wonder. Also well-known artists of the last decades appeared on stage. Erykah Badu, Alicia Keys, Youssou N’Dour and Jamiroquai have performed at the festival. In 2011 for the first time some night concerts were organized. Prince then played three nights in a row. In 2012, Lenny Kravitz did a special night gig. The most surprising act this 40th edition is undoubtedly a superstar duo. Yes, Tony Bennett and Lady Gaga will come along to play songs from their new American Songbook album ‘Cheek To Cheek’. But for us the most notable name is mister Andrew ‘Take Me To Church’ Hozier-Byrne. We think, he definitely is one of the best artists of the moment. What a great, soulful voice and impressive songs. 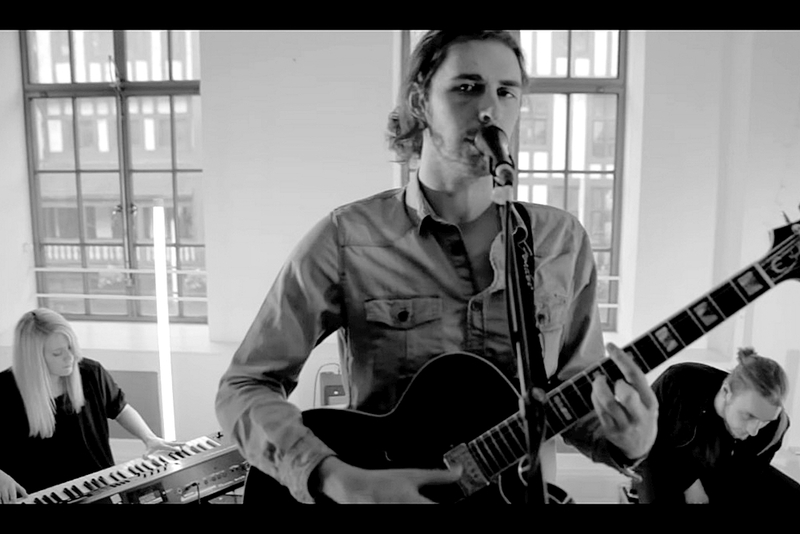 We are delighted, Hozier will be on the NSJ stage in Rotterdam this year. But let’s be honest, the rest of the line up is also pretty amazing. We give you an overview of the festival program so far. More names will be announced soon. Mary J. Blige, Cassandra Wilson, D’Angelo, Chick Corea & Herbie Hancock, The Stanley Clarke Band, Alabama Shakes, Benjamin Clementine, Jef Neve, Anouar Brahem Quartet and Tony Bennett & Lady Gaga. Chaka Khan, Paolo Nutini, Randy Weston & Billy Harper, Han Bennink Trio, Ron Carter, Beth Hart, Lee Konitz Quartet, Joshua Redman & The Bad Plus, Wayne Shorter Quartet and John Legend. Melody Gardot, Lionel Richie, Hans Dulfer The 75/60 Road Tour, Kurt Elling, Laura Mvula & Metropole Orkest and Hozier. The festival is best accessible by public transport. You can reach Ahoy perfectly by subway (metro lines D & E, Zuidplein station) and by different bus lines. Especially for the North Sea Jazz Festival, the metro has an extended night schedule on Friday and Saturday night. Like the Irving Berlin song on the Bennett/Gaga album, we have only one thing left to say: ‘Let’s Face The Music And Dance’. You can buy your North Sea Jazz tickets on the NSJ website.